How three trailblazing Muslim fashion bloggers are redefining the idea of modesty. 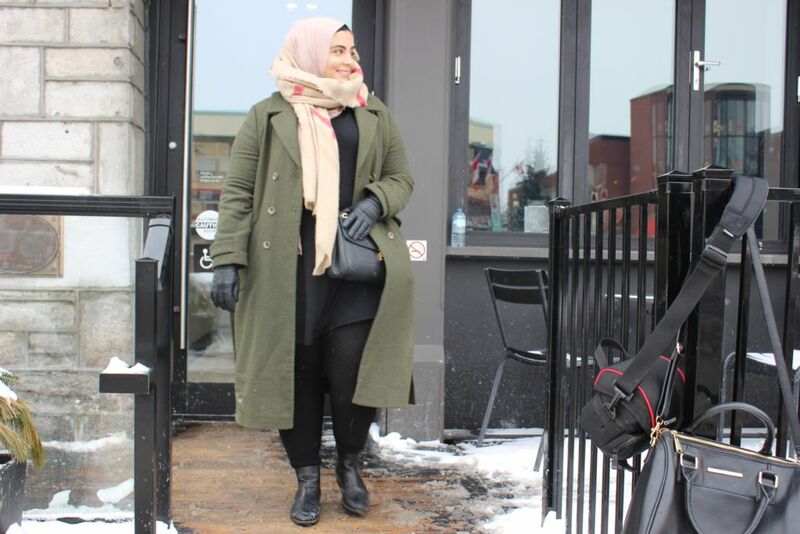 As she filters and crops her next Instagram post, Roda Hussen, an Ottawa based hijabi fashion blogger, reflects on how she never expected to gain such popularity. “It was always just a hobby for me. I didn’t realize people were actually following what I wore until I saw the numbers rise,” she says. Thanks to social media platforms like YouTube and Instagram, the popularity of hijabi fashion bloggers worldwide has spiked tremendously over the past few years. The internet has given fashion and beauty lovers from all over the world a chance to showcase their talents and individuality. Although fashion is not the answer to integration and socialization for Muslim women, it is the answer to representation and representation in today’s political climate is essential. The rise of hijabi bloggers has influenced mega brands and fashion houses to be more inclusive and diverse in their campaigns. 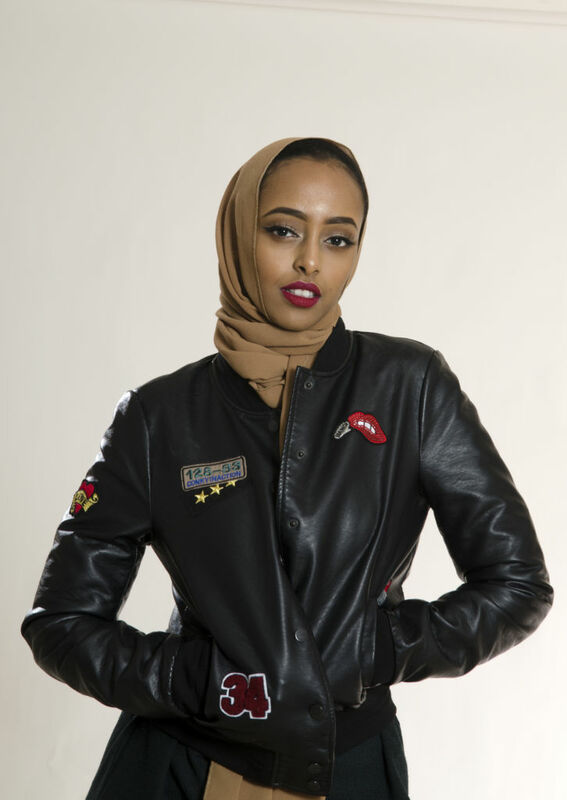 With Nura Afia, a YouTube beauty guru turned CoverGirl ambassador, Amena Khan a UK blogger turned L’Oreal spokeswomen and Ruba Zai, a street style influencer turned Dolce and Gabbana muse, there’s no stopping these hijabi trailblazers. There is certainly no shortage of inspiration for fashion that is both modern and modest. Hussen started wearing the hijab when she was 8-years-old and has been committed to it ever since. “I’ve been wearing it so long that it’s become such a huge part of me. 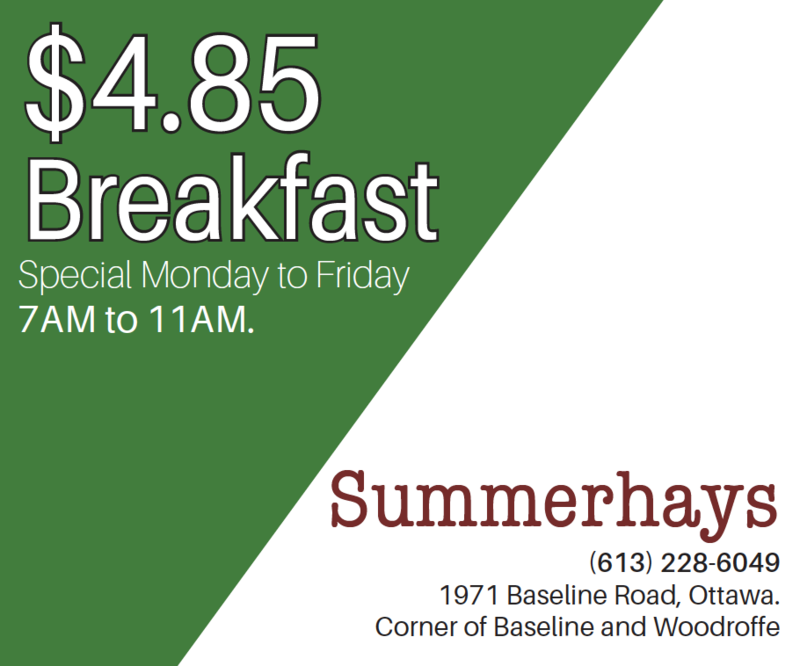 It’s like putting on a shirt or shoes before leaving the house, you never think to go without it,” says Hussen. Hijabis are often sandwiched between criticism coming from all directions. On one hand there are people who oppose the hijab and believe the ideology behind it is primitive and oppressive. On the other, there are fellow Muslims who believe that beauty and fashion bloggers aren’t representing the hijab in line with their perspective. Hussen experienced being caught in this kind of crossfire in 2010 when she was forced to take down her YouTube channel after receiving hate comments. With 90s influences like over-sized sweaters, mom jeans and maxi anything, Dimia believes it’s easier now more than ever to dress modestly and remain stylish. 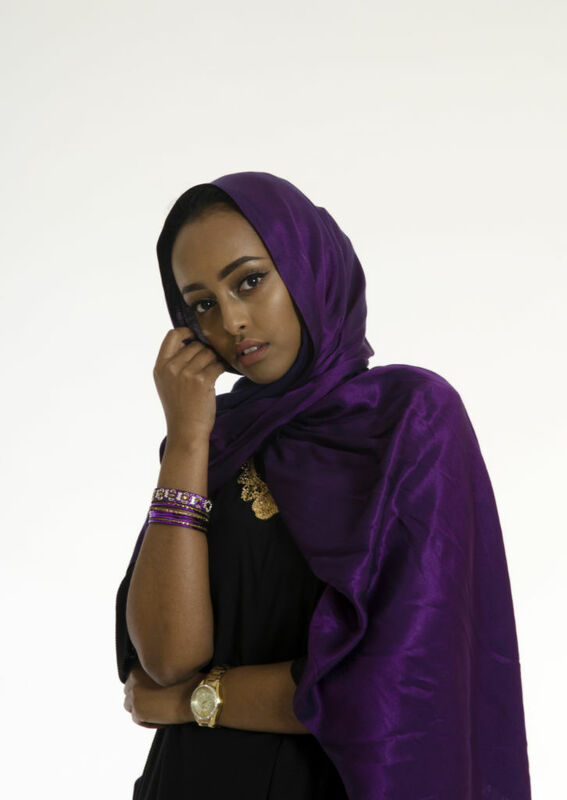 “I’ve always been modest, even before I started wearing the hijab at 19. The transition wasn’t very hard for me,” she says. After moving to Ottawa from Windsor four years ago, Abouzeeni started blogging as family and friends encouraged and inspired her to do so. She was a professional makeup artist for seven years prior to starting her Instagram. “My proudest moment was when I was able to quit my job and blog full-time,” says Abouzeeni. Running a fashion and makeup based Instagram was just a hobby until brands and companies started reaching out to Abouzeeni to review and promote their items. Abouzeeni tapped into the fashion world after she felt there was a high demand for modest and plus-size fashion inspiration. “I just try to find pieces that compliment my body without being too revealing,” she says. She calls styling herself in a modest fashion “Muslimifying” her looks. 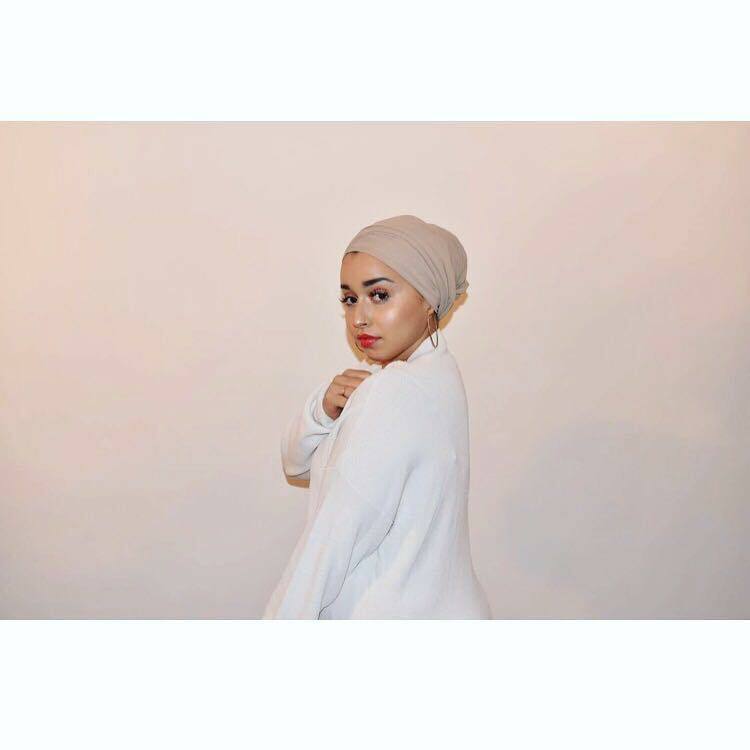 She believes that hijabi makeup and fashion influencers are normalizing the hijab. 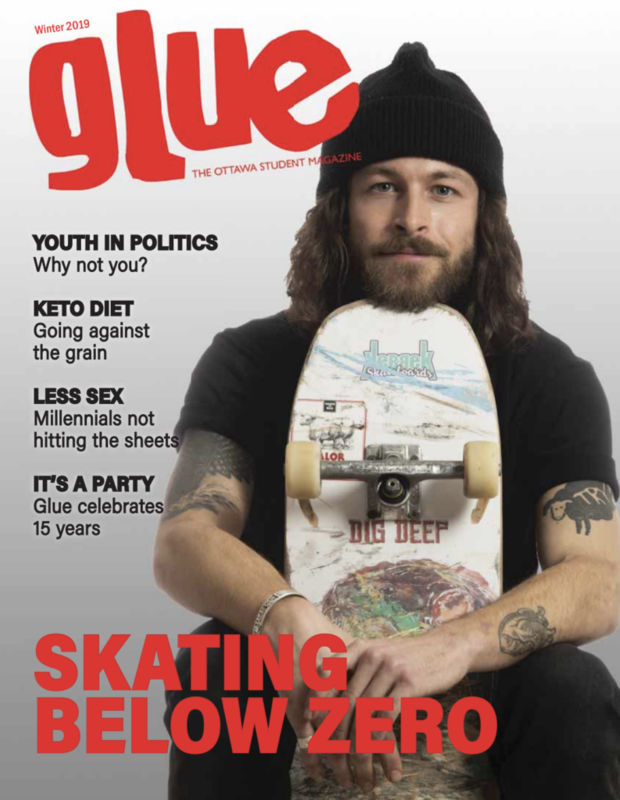 More so, being represented in popular media opens up a conversation which can help us reach a new level of understanding. Abouzeeni believes, now more than ever, that the fashion industry is on our side and with the rise of Islamaphobia, it is vital to use your platform to shed these stereotypes. “The more people see hijabis in these popular campaigns, the less people are able to blanket Muslims under one specific banner,” she says.